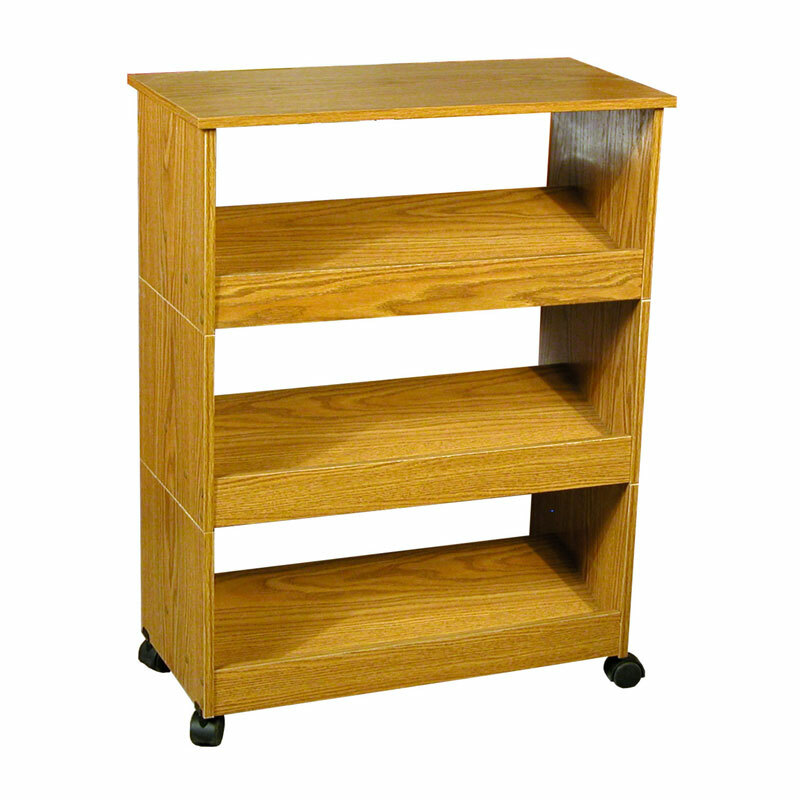 More on the Venture Horizon Mobile Shoe Rack (Oak) 4219-33OA below. 3 stackable shoe racks and one 24"W x 12" D top panel. 4 dual-track, easy-roll casters for added versatility.